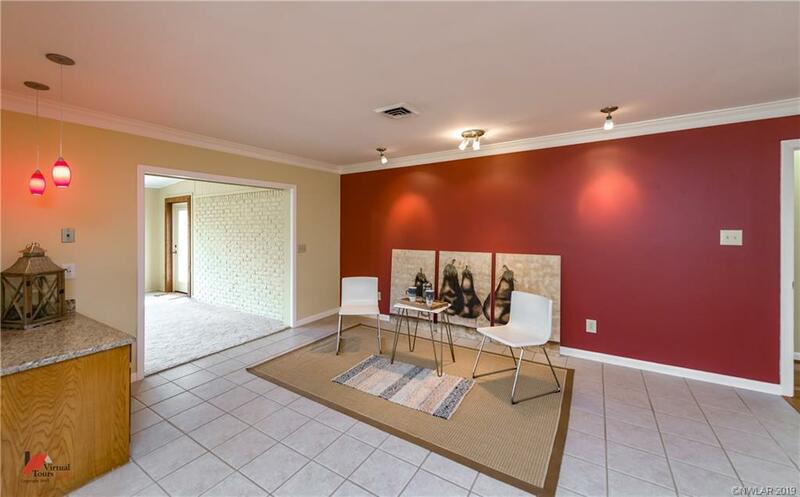 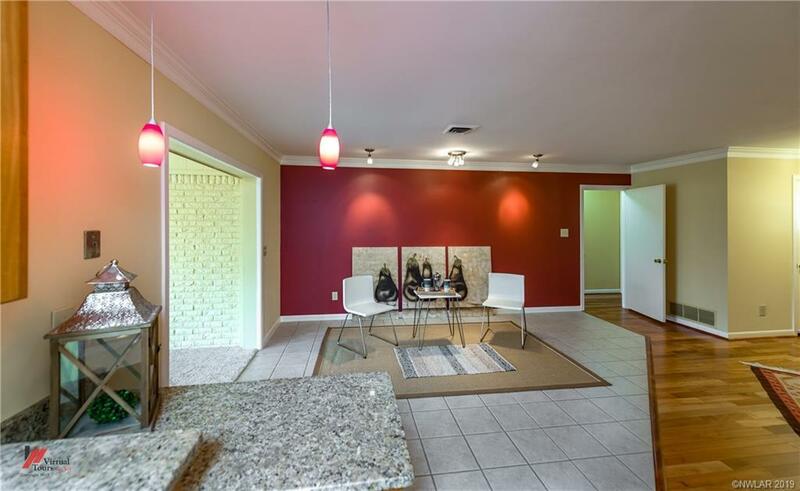 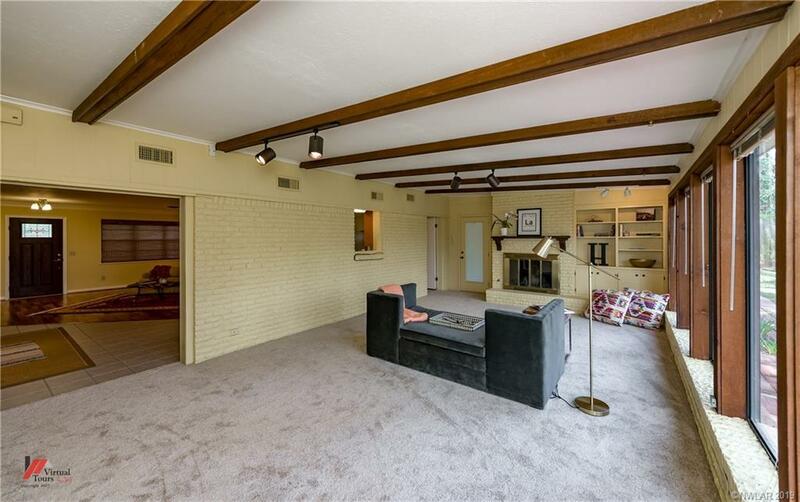 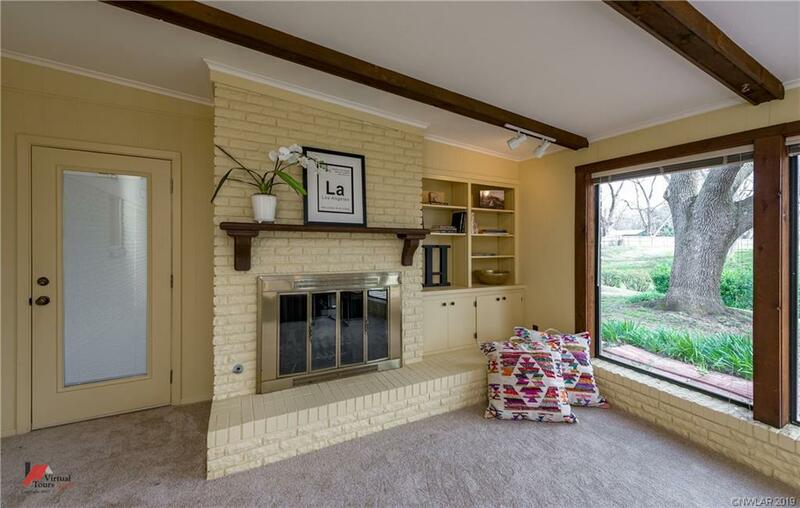 BIG & bold home with cool contemporary touches for sale on a quiet cul-de-sac in Broadmoor Terrace in Shreveport! 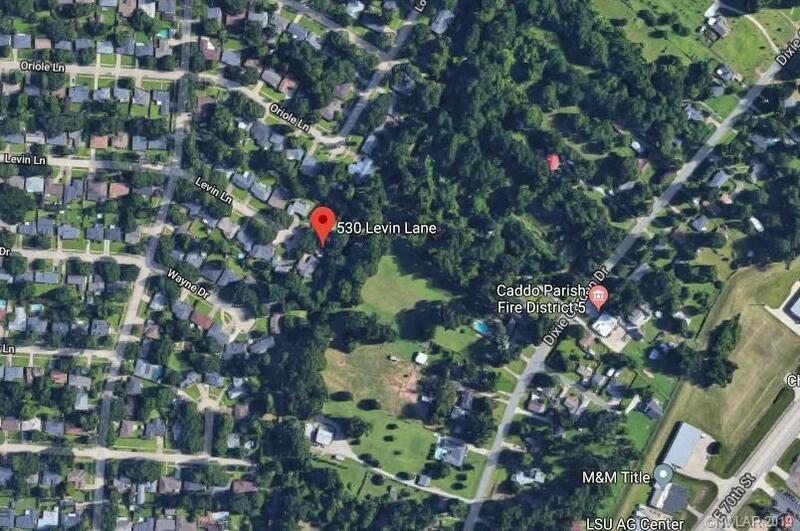 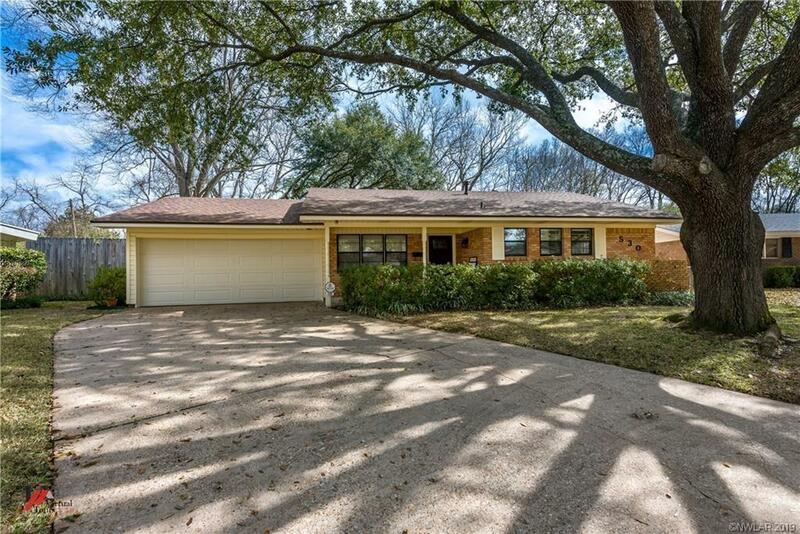 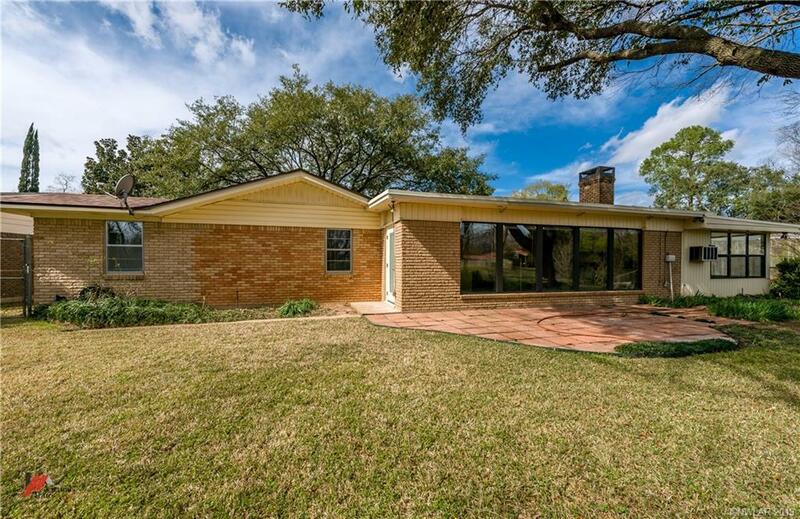 The curb appeal is great with a brick exterior, inviting front porch, & beautiful mature oak trees that provide shade & keep utility costs down. 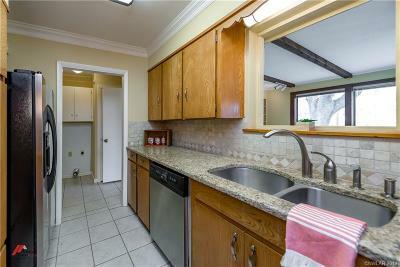 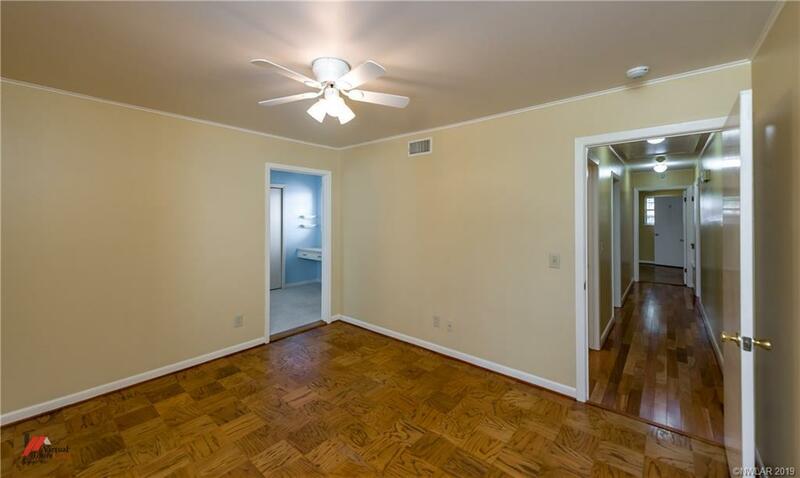 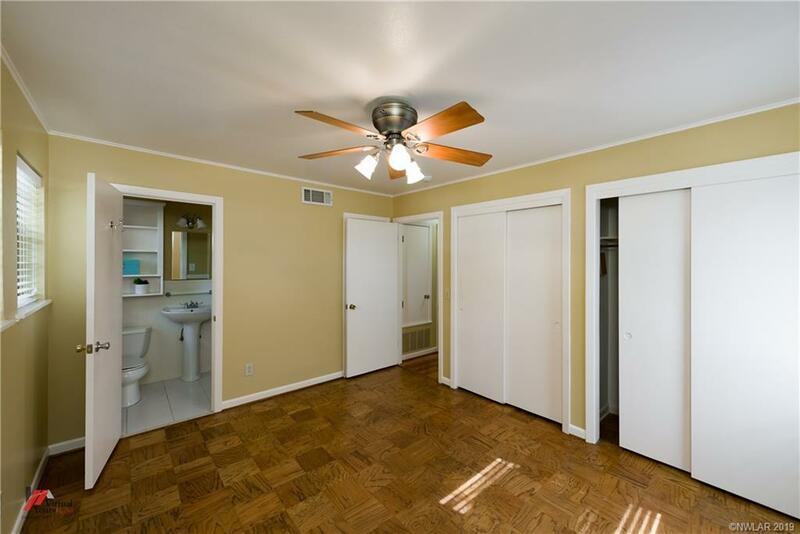 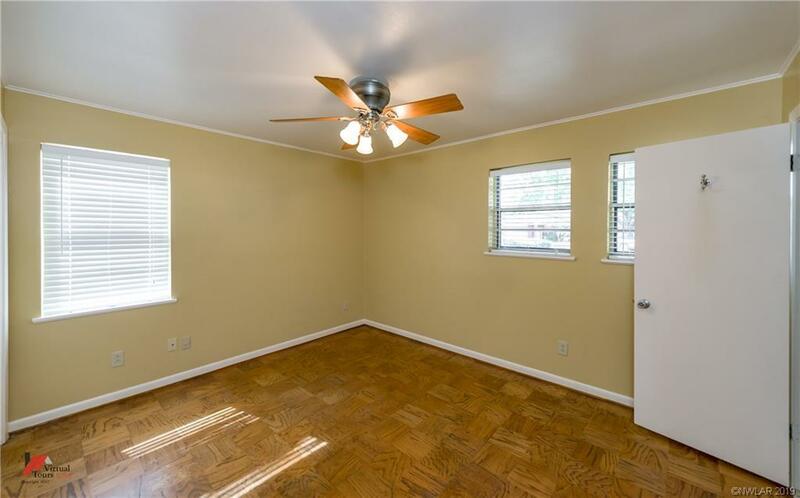 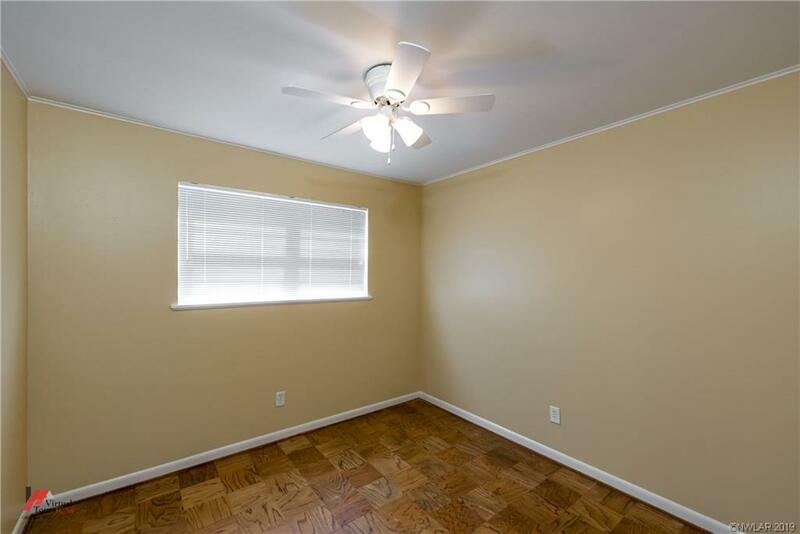 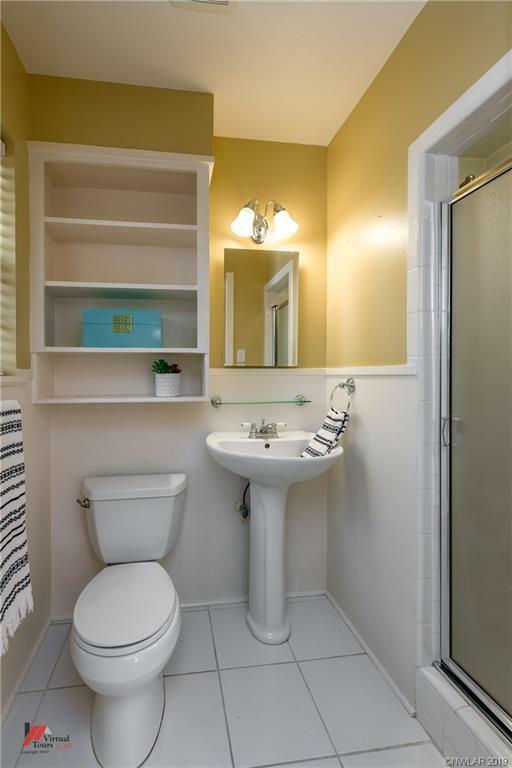 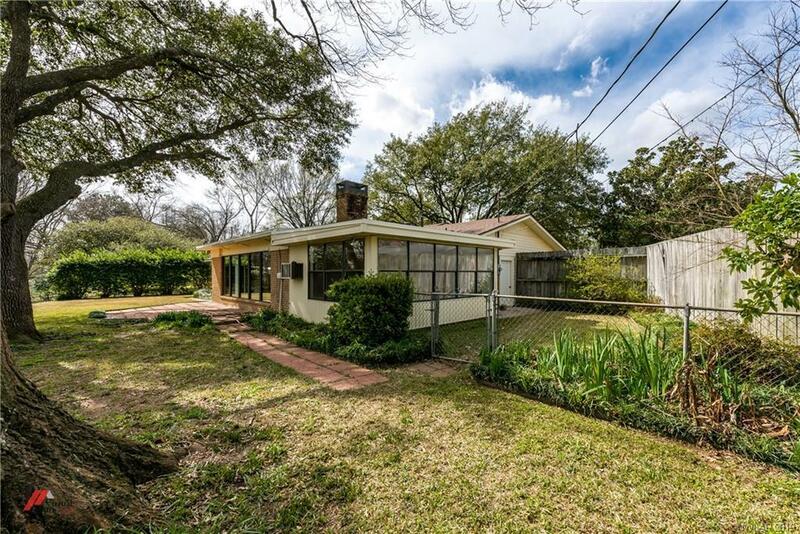 The interior is open & airy with pretty crown molding, upgraded lighting, & designer touches. 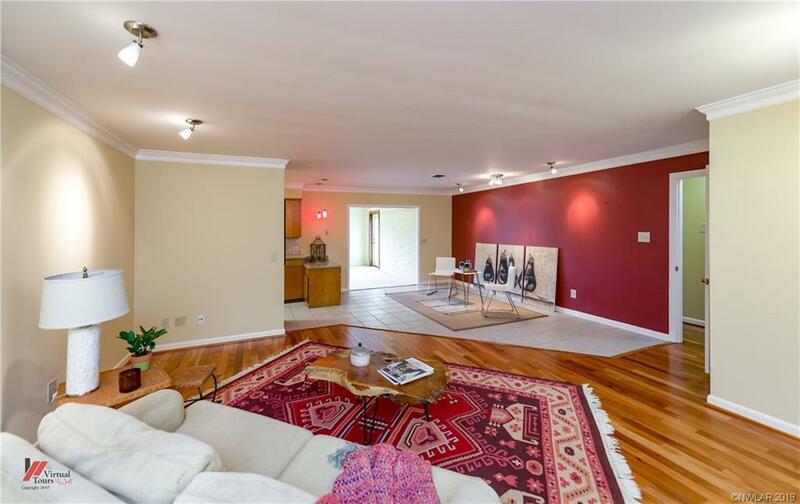 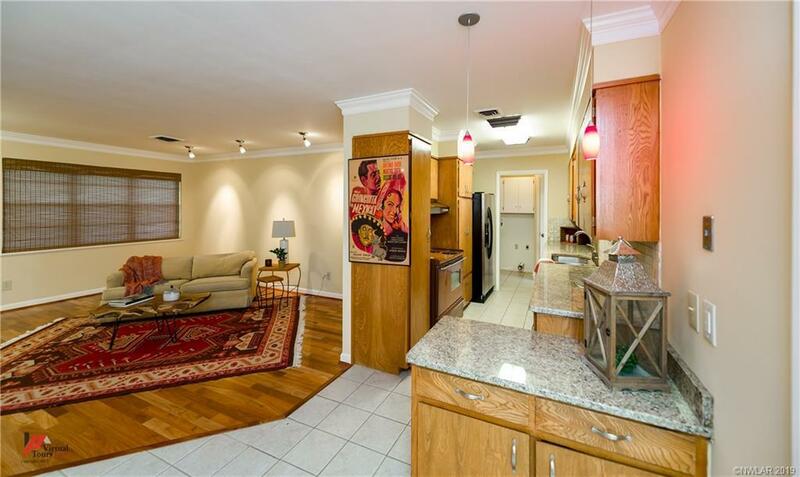 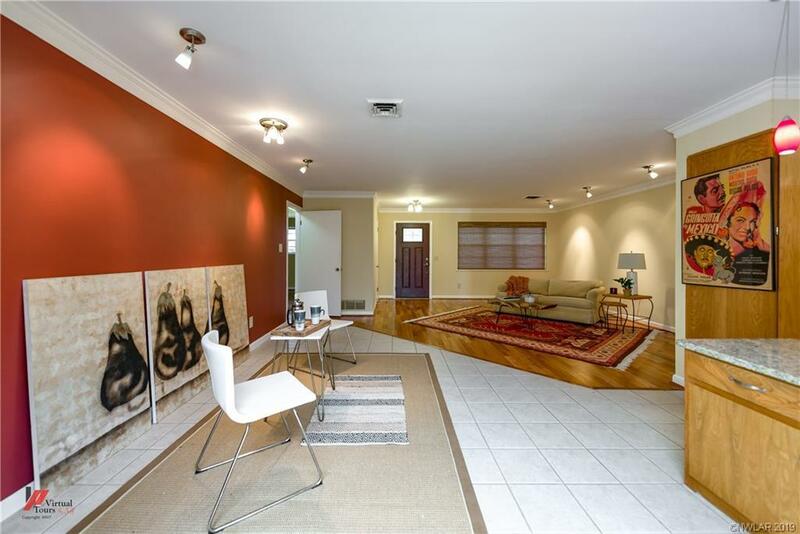 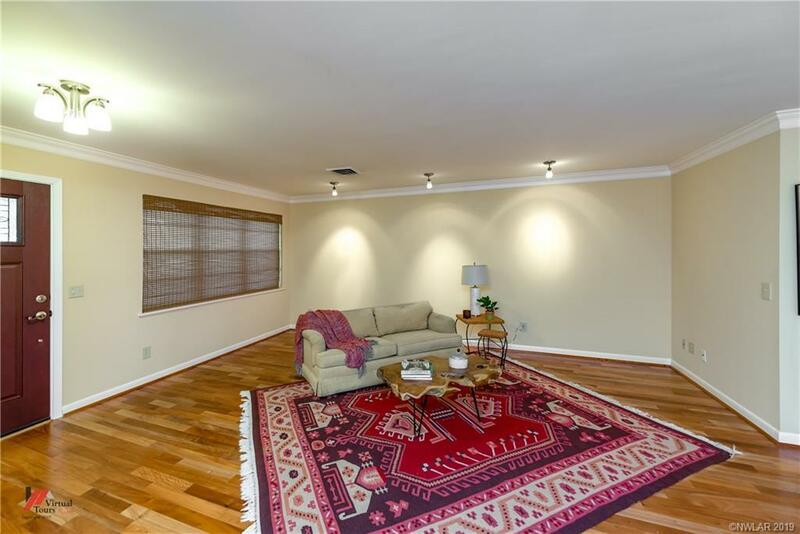 The living room has gorgeous hardwood floors & flows into the spacious dining area & galley style kitchen. 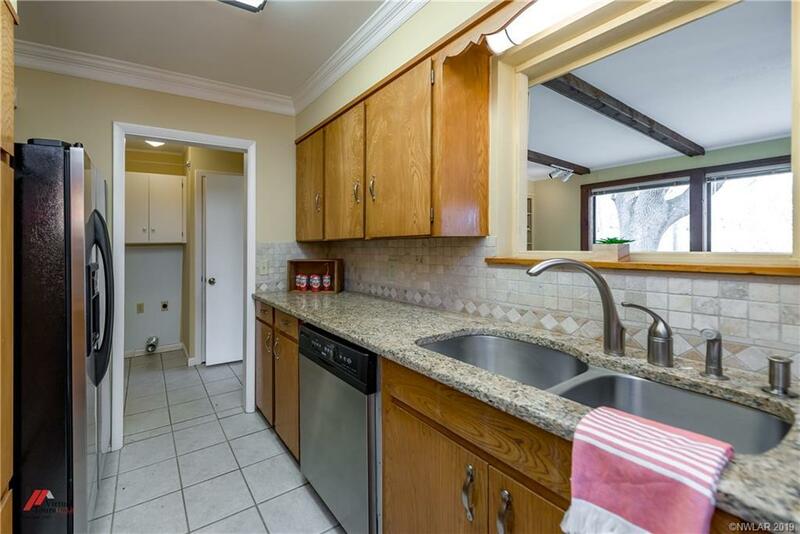 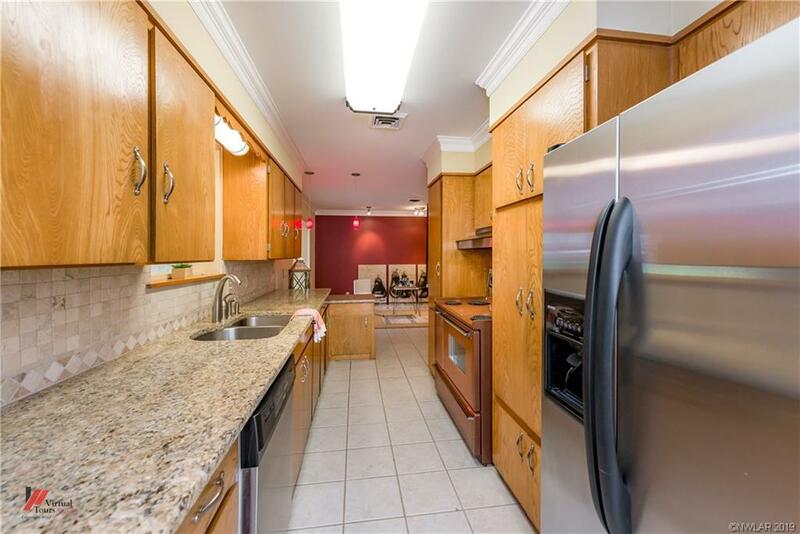 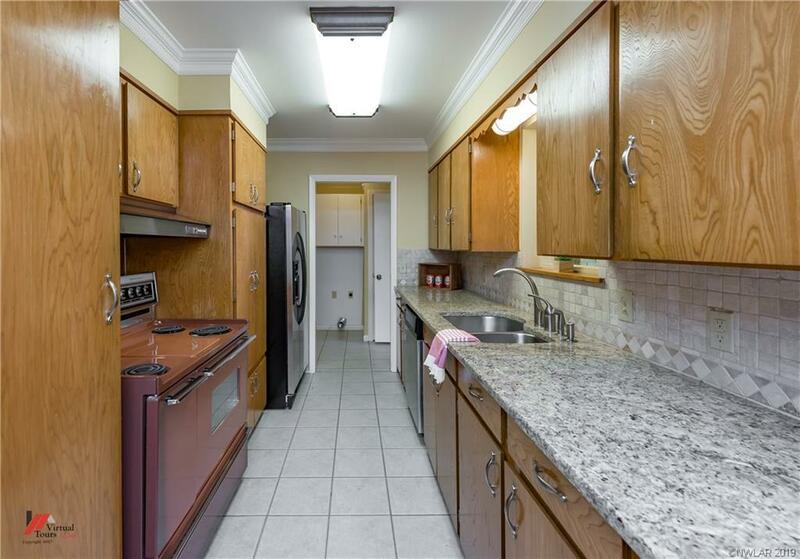 The kitchen features gleaming granite countertops & a decorative tile backsplash as well as lots of period style cabinetry updated with new hardware. 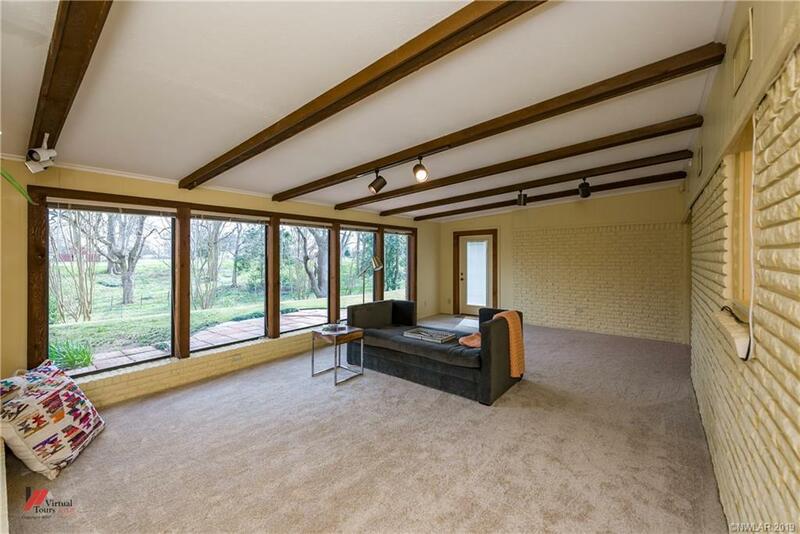 The large den features wood beams & a cozy wood burning fireplace & the wall of windows offers a lovely view of the green space behind the home. 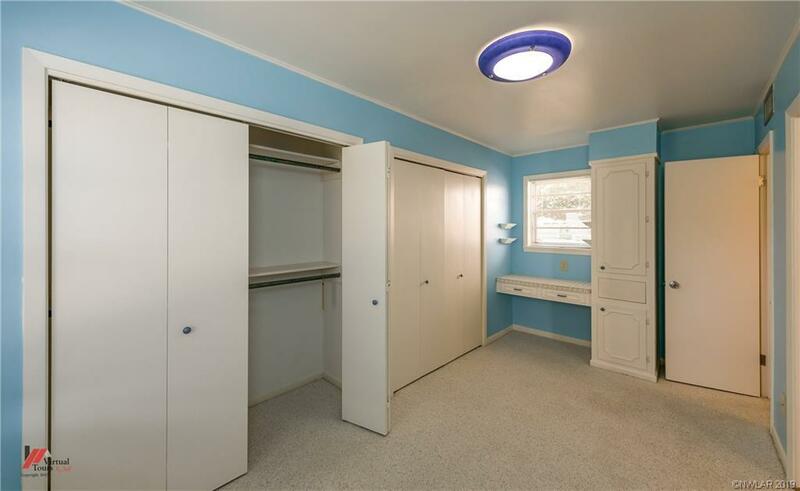 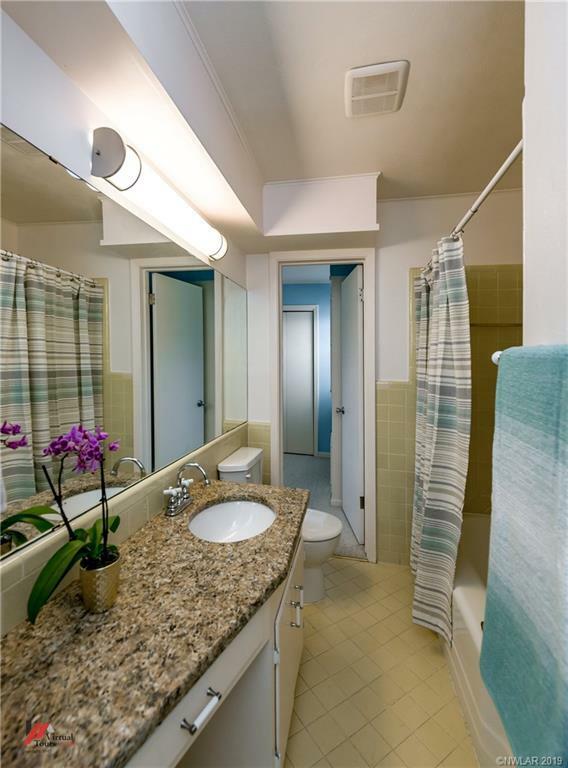 The master bedroom has 2 big closets & a private bath with a stall shower. 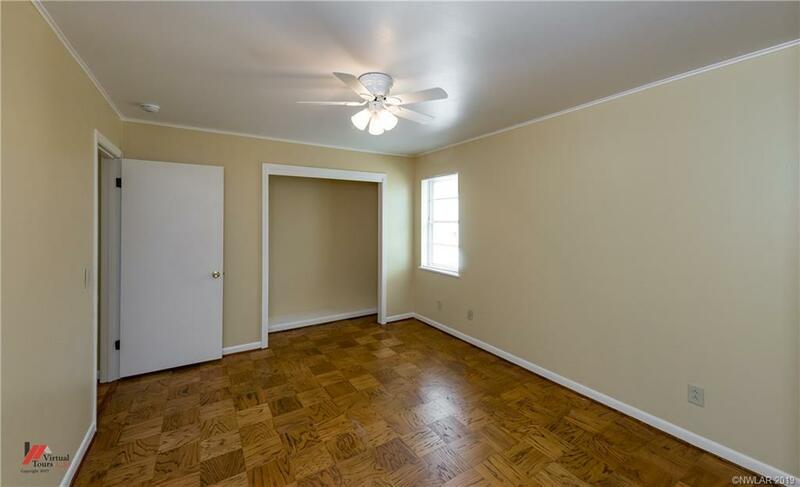 One of the add'l bedrooms boasts a large dressing room & all of the bedrooms have parquet floors. 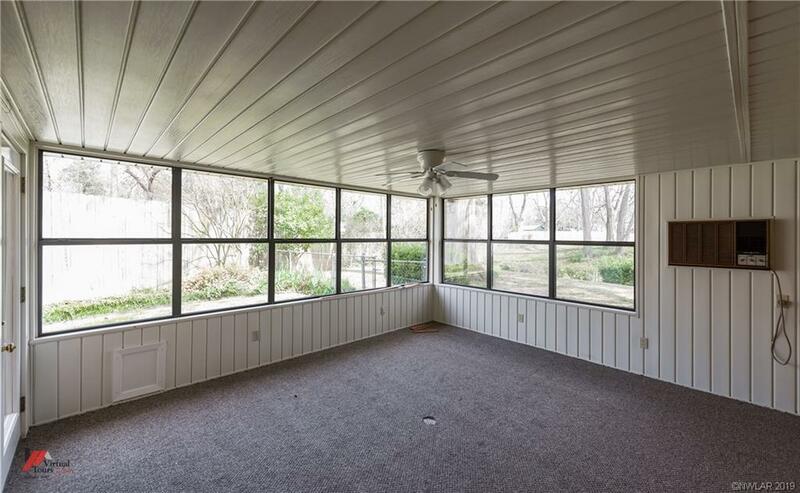 The sunroom (not included in sqft) offers even more living space.